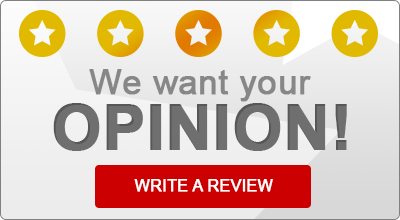 Read what some of our satisfied insurance customers have to say about Metroland Agency! “I was extremely pleased with the pleasant manner in which Shirley secured the “hard-to-find” coverage needed. She was very helpful, courteous, quick and efficient as she persisted to find the lowest price available. I was impressed. “I worked with Stacy Mauceri who was extremely helpful and organized. She assisted me with both the home and auto insurance. She got back to me quickly and was very passionate about her job. She was able to save me over $250.00 on my homeowners insurance. I am very pleased to have met Stacy and appreciate all the help she provided. “I thought that the representative that waited on me was helpful to the utmost, knowledgeable to the extreme and very friendly. “I was very happy to hear of my savings. If possible I will send a friend to your agency. “Saved us over $200.00 on car insurance, motorcycle insurance as cut in half for the same coverage and our daughter’s first car insurance was the cheapest with this agency. “This was my first time getting insurance for a car on my own plan. My father recommended going through your company. The process was quick and only required a few phone calls on my part. Todd gave me a variety of coverage options to consider and found the best deal very quickly. I’m very impress by what little hassle I had to go through.